Explore “what works” for veterans as they return to civilian life. 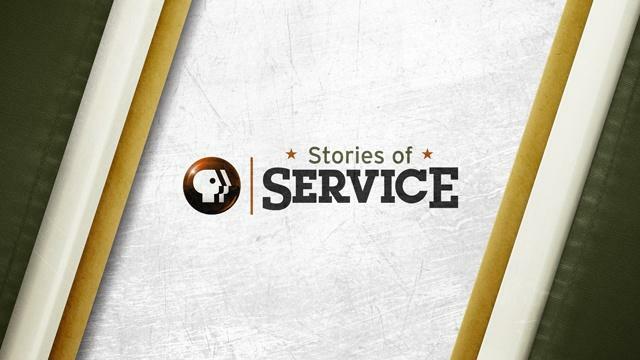 Explore stories of local veterans who landed back here after the war. 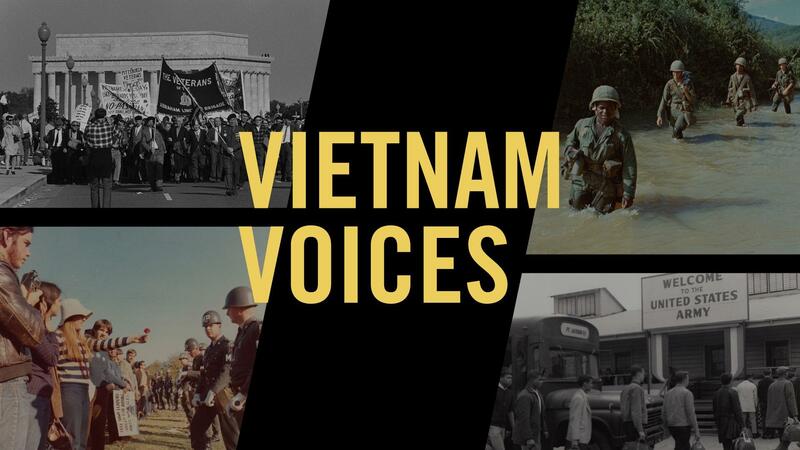 Stories and reflections from veterans, refugees and community members on the Vietnam War. 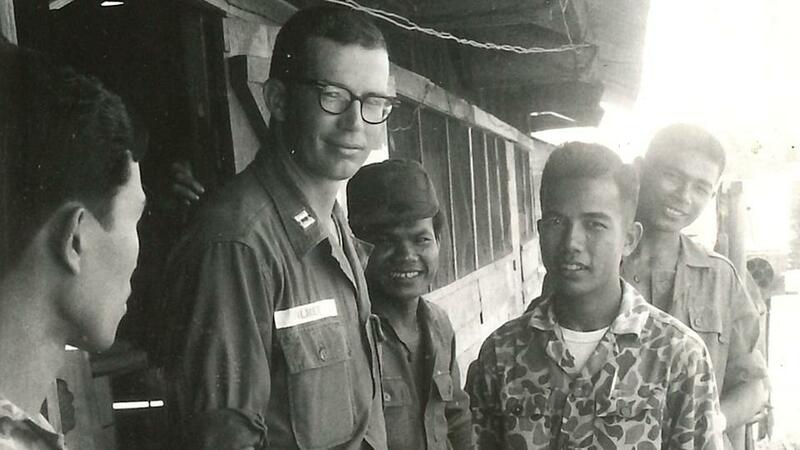 Dr. H.C. Palmer shares his experience as a battalion surgeon working to heal fellow soldiers. Now retired, he helps veterans heal themselves through writing. 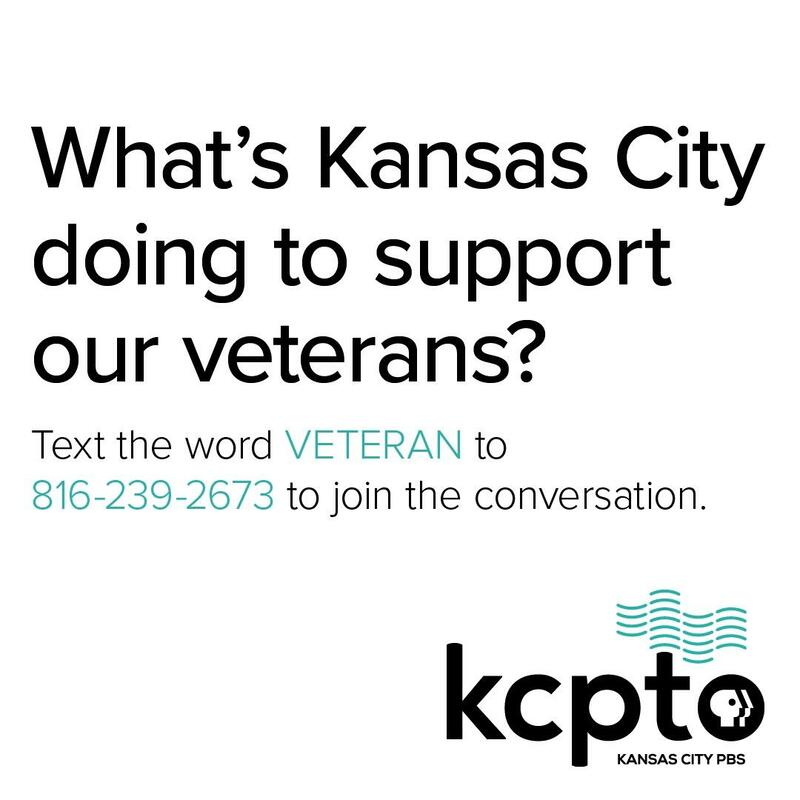 As part of the Big Read KC of "The Things They Carried" by Tim O'Brien, we asked local veterans what they read while serving in Vietnam. 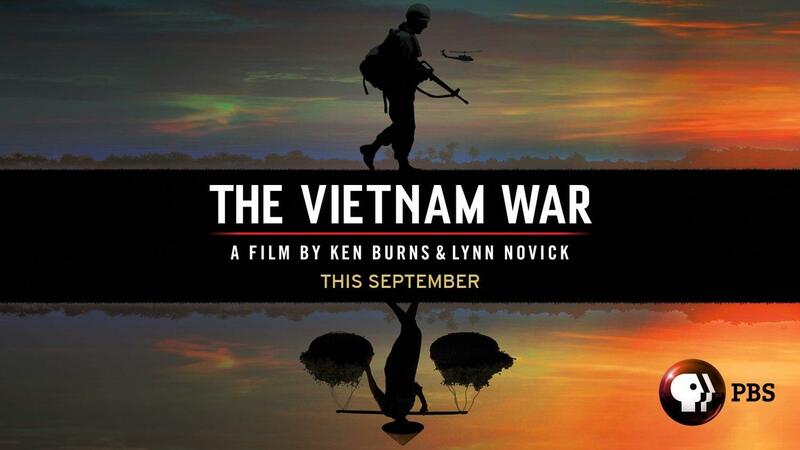 LZs, or landing zones, were used extensively in the Vietnam War to move forces in and out of combat zones. 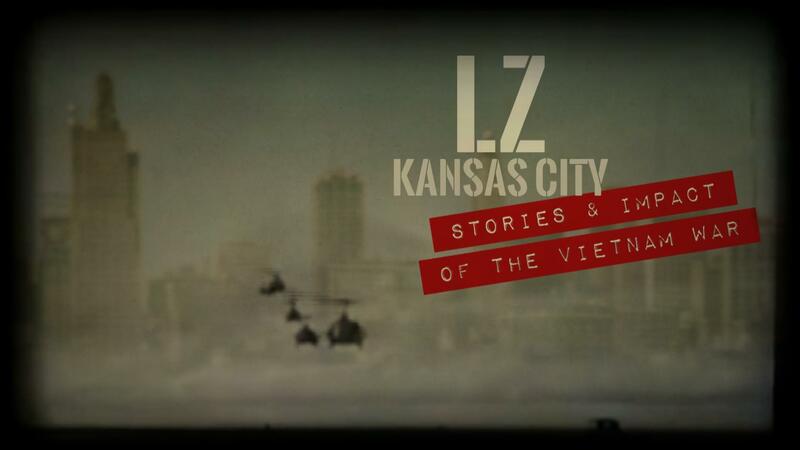 LZ Kansas City tells the stories of local veterans in our community.